It’s a big day for our Sunriver-area customers. Our engineers worked through the night and are currently monitoring the progress as the Sunriver conversion comes to an end. We’ve worked all year in anticipation of this day. When we bought the system from Chambers Cable a year ago, customers could receive Internet speeds capable of 12 mbps max. Starting today, 12 mbps is the minimum speeds we will deliver in Sunriver. Customers can now elect to receive Platinum speeds, delivering 100 mbps. TV customers will also notice slight variations to their TV lineups this morning, because they have BendBroadband video packages for the first time. These packages are a huge improvement compared to where they were one year ago: more HD options, more popular channels and access to BendBroadband on Demand. 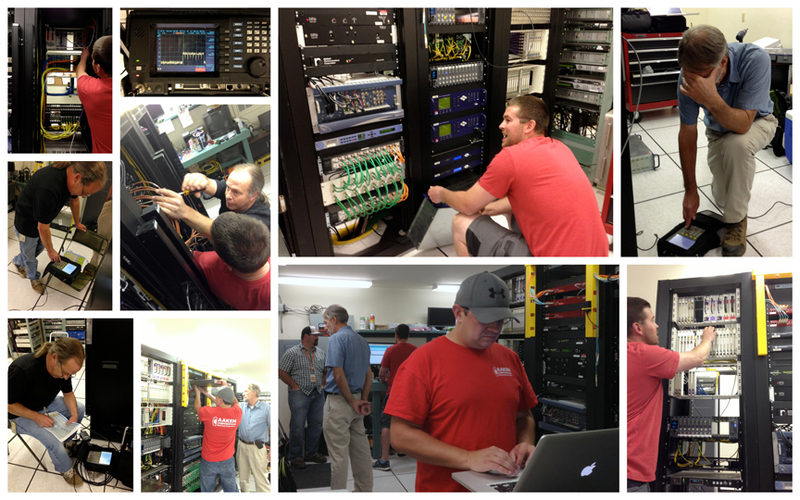 Thank you, Sunriver-area customers, for your support and patience while we brought your cable system up to speed.